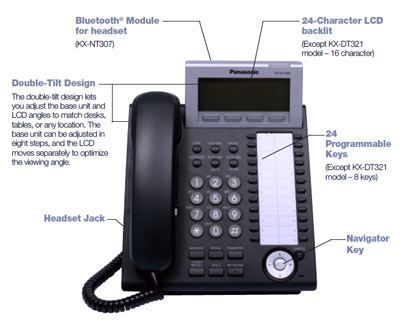 The Panasonic IP telephony solution integrates your remote employees and locations by giving them easy access to your corporation’s central communication hub, letting them enjoy the feature-rich capabilities of their Panasonic Communications System. want simply by plugging into another data port — no new phone numbers or extensions needed. That’s a big plus for any business with an eye on growth.